You know how it is. You take a sheet of cardstock and cut it in half. Now you have two card bases. We used one of the Old Olive card bases for yesterday’s card. And this is what we did with the other one. Both have an Old Olive base. Both are colored with Stampin’ Blends. Both used the Picture Perfect Photopolymer stamp set. Yesterday’s card was pretty elegant. This one is more rustic because we stamped the flowers from the Lots of Lavender Sale-a-Bration stamp set. And then there’s our loyalty program we call Stampin’ Bucks. Is there a place on your website that gives the full list of “ingredients” for your cards? They are so beautiful and yet sometimes it’s hard to figure out what products were used to make them. Thanks. Most of our cards have a list at the bottom. Sorry. Not all of them. There are links in my barks to some of the products. 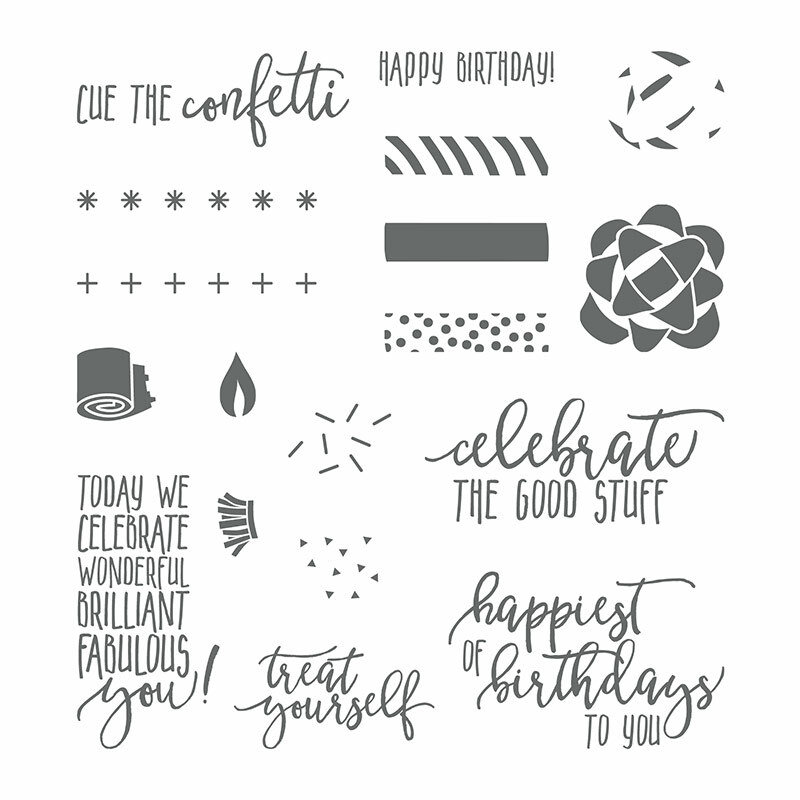 If you’re on our mailing list, we do a PDF tutorial every month for a card you can make. And you get 4 more when you shop with us. Is there a question you had about this one?